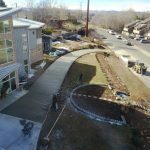 We specialize in commercial concrete for projects of all sizes. 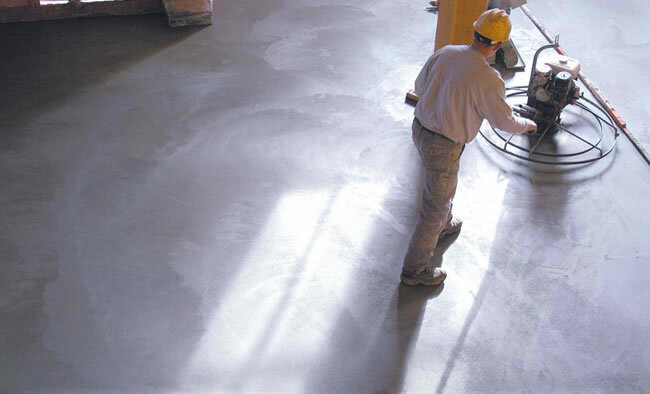 Concrete is utilized almost everywhere in commercial construction projects these days. 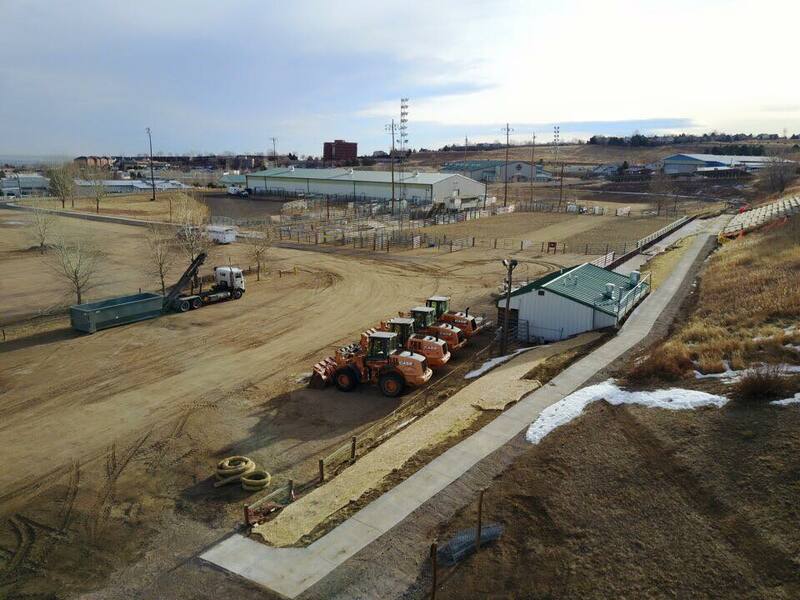 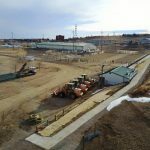 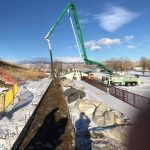 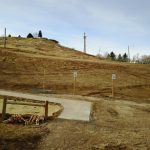 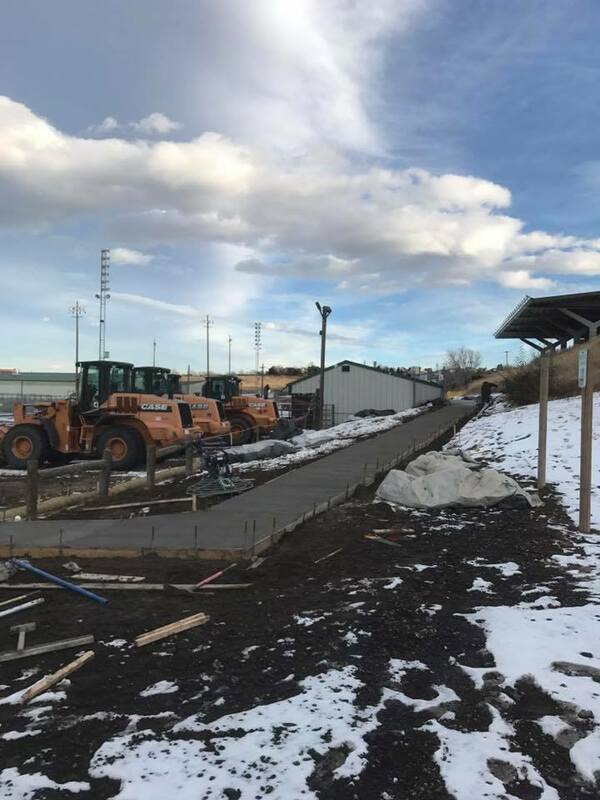 From pouring foundations for new buildings to sidewalks and parking lots for customers or the public to use, walkways, retaining walls, restaurant patios, building and entrance aprons, hotel pool decks and more. 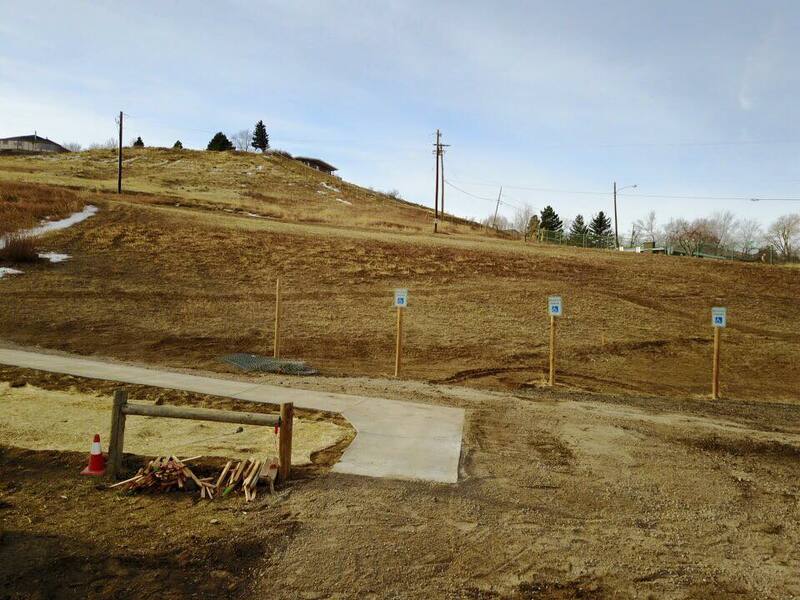 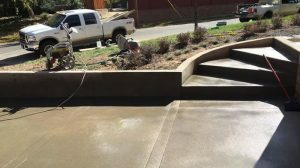 Quality Contracting LLC is a full service commercial concrete contractor based out of Aurora, Colorado. 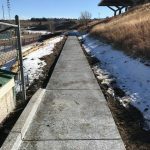 We specialize in concrete construction for all types of commercial construction projects. 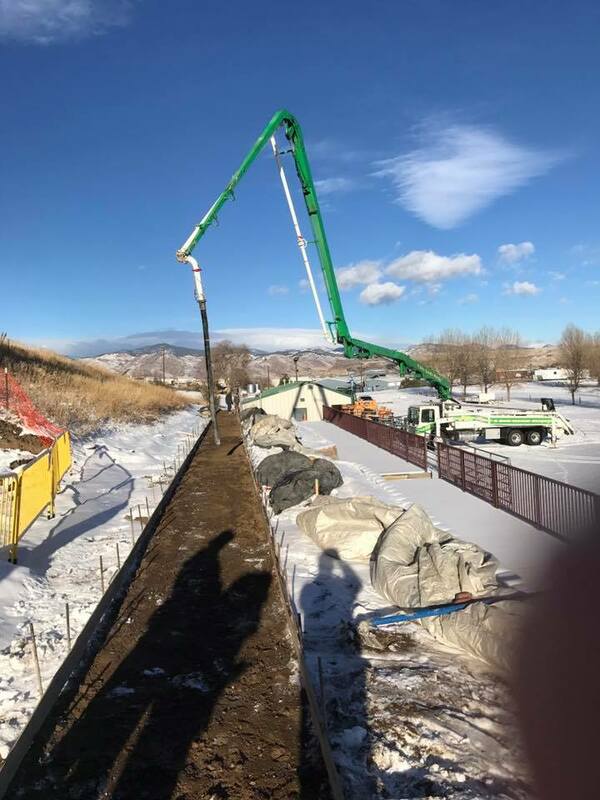 We have our own concrete mixer trucks, and all of the equipment, staff, and expertise needed to complete commercial projects. 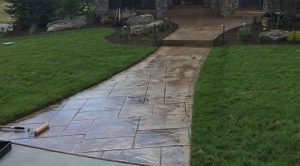 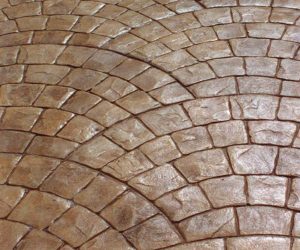 From repairing damaged sections of sidewalks and driveways to pouring a new parking lot to building a beautiful decorative concrete patio for your new restaurant. 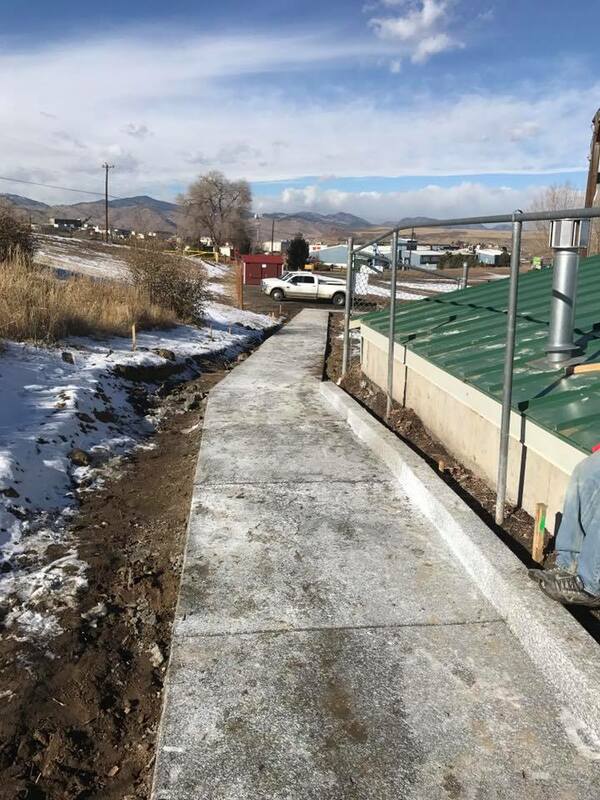 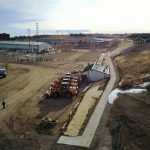 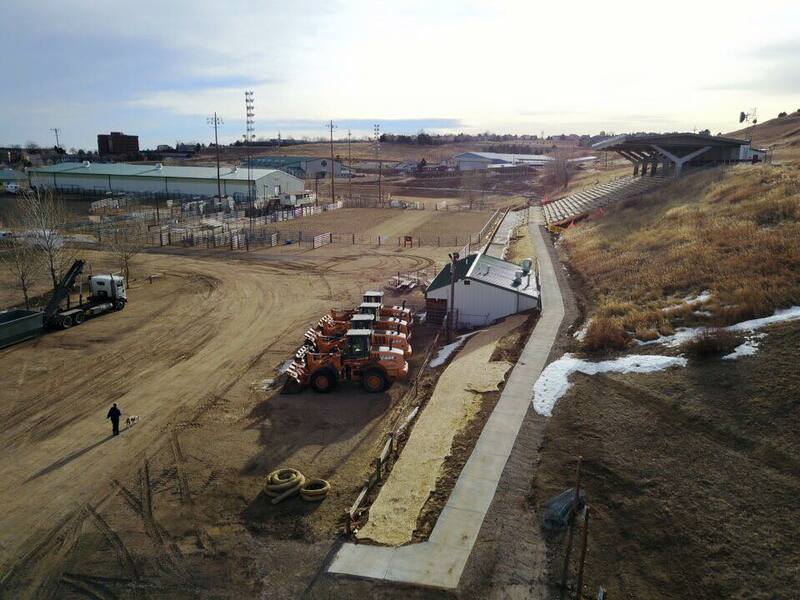 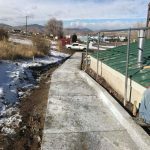 If you need custom concrete or flatwork completed then Quality Contracting LLC should be your number one choice in Aurora, Denver, and the surrounding area. 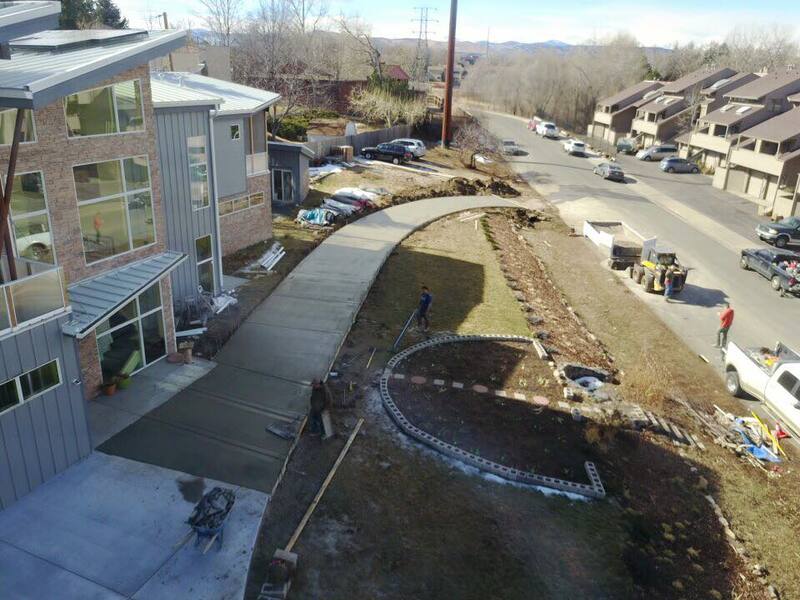 We can complete a wide variety of concrete construction projects for commercial purposes. 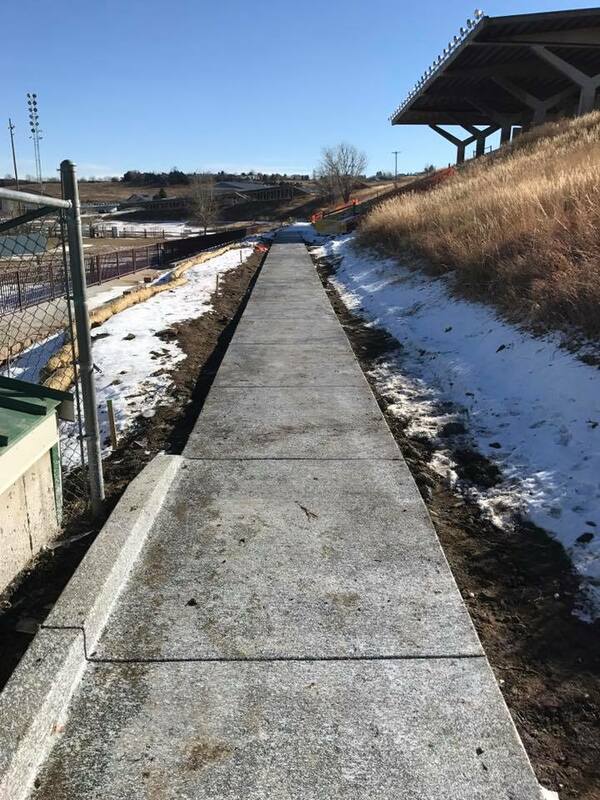 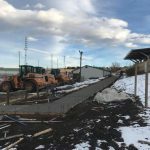 If you need a high quality, reliable concrete construction contractor to work on your next commercial project then give Quality Contracting a call today or use on of our handy online email forms to get in touch with us right away.